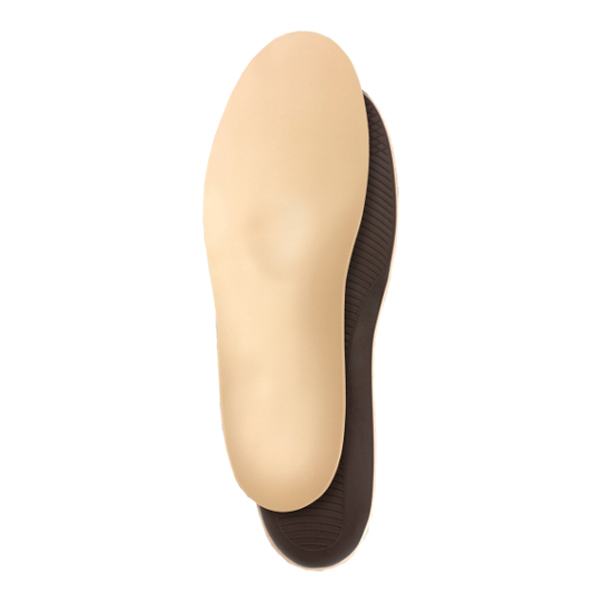 Edge-free super soft foot support that prevents diabetes related skin damage. Perfect for diabetics and rheumatics. Shock absorbent, providing comfort for the entire foot. Relieves pressure on the knees, hips and spine. Also helps to alleviate symptoms like cold or burning feet.